Learn the fundamental skills necessary to perform in musicals. Classes will work on dancing and singing every week, inspired by a variety of popular musicals throughout the year. Half of class will be focused on learning dance technique where the students will be taught the fundamentals of jazz, ballet, and tap. The other half will focus on singing technique, including proper breathing, posture, pitch, diction and timing. 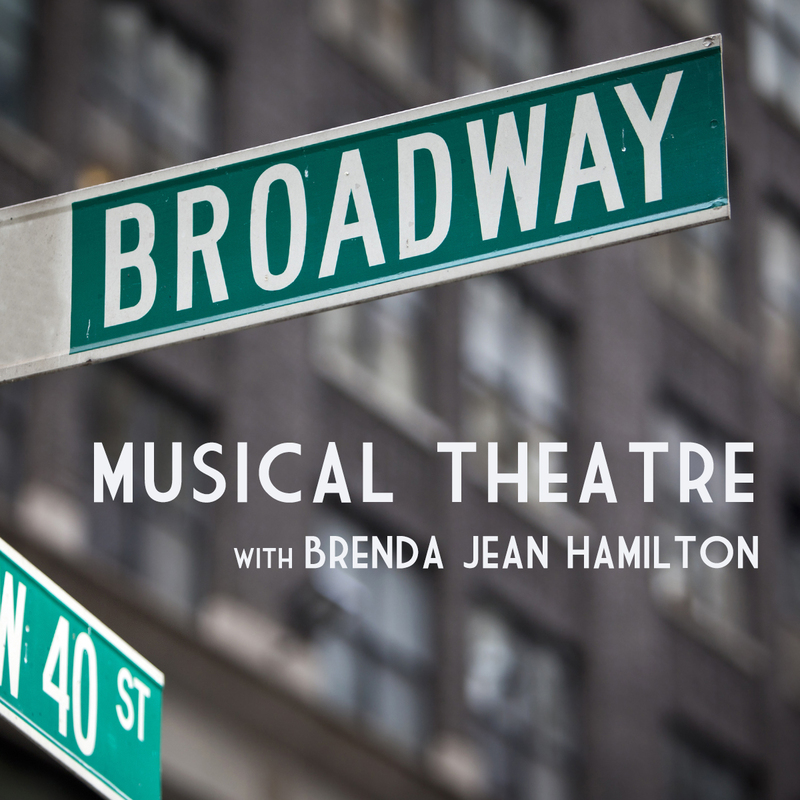 The students will learn ensemble music from various Broadway shows and this class will culminate with a Spring Showcase. This is a weekly class on Tuesday from 4-5pm for 7th and 8th grade students.